Elizabeth White has been on the edge of the financial cliff for years, but you’d never know it from outside appearances. “Everybody is pretending,” she says. In her self-published book “Fifty-Five, Unemployed, and Faking Normal” she painfully chronicles the crash of a flourishing career and upper-middle class lifestyle. 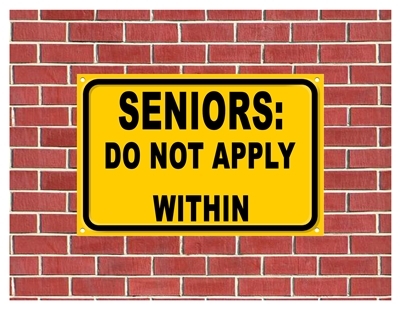 Elizabeth in this case is fighting two monsters ageism and racial discrimination. 9-Year-Old Is The Youngest Published Chapter Book Author In The U.S.
Anaya Lee Willabus started reading at the impressive age of 2. Anaya Lee Willabus, 9, launched her writing career and made history at the same time when she published her first book The Day Mohan Found His Confidence. Willabus published the book in May 2015 when she was only 8 years old, making her the youngest person in the United States to publish a chapter book. The novel follows a young boy named Mohan as he overcomes challenges at home and school but he ultimately learns he can do anything with the help and support of family and friends. Willabus’ parents praised her for her self-motivation. Since she began reading at the age of 2, the Brooklyn-native has read all of the books in her family’s library which her mom said consisted of more than 300 books. A few of her favorite titles include I Am Malala, Dreams from My Father and Fire from the Rock. When she grows up, Willabus said she wants to change the world by becoming a teacher and continuing her career as an author. Judging by her accomplishments thus far, she’ll probably reach those goals, too. Some apparently well-meaning authors have gotten into hot water relative their depiction of two of First President George Washington’s slaves. The picture book was strongly criticized for its upbeat images and story of Washington’s cook, the slave Hercules and his daughter, Delia. 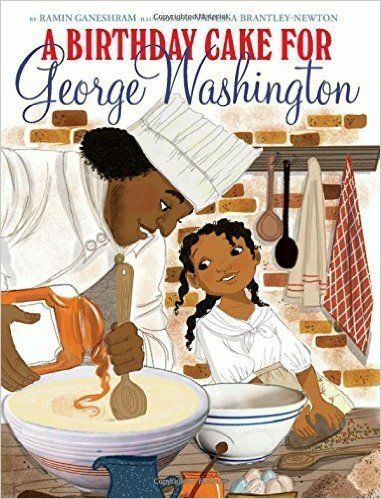 Scholastic is pulling a new picture book about George Washington and his slaves amid objections it sentimentalizes a brutal part of American history. “While we have great respect for the integrity and scholarship of the author, illustrator and editor, we believe that, without more historical background on the evils of slavery than this book for younger children can provide, the book may give a false impression of the reality of the lives of slaves and therefore should be withdrawn,” the children’s publisher said in a statement released to the AP. The book, which depicts Hercules and Delia preparing a cake for Washington, has received more than 100 one-star reviews on Amazon.com. As of Sunday evening, only 12 reviews were positive. The book also set off discussions on Facebook, Twitter and elsewhere on social media. This one has the Film Critics atwitter after the Toronto Film Festival. It is a film depiction of the true story of Solomon Northup, born a free man, who was abducted and enslaved in the pre-Civil War US. Unlike the fictitious Django – the film is based on a book on the real-life experiences of the author, Solomon Northup, by the same name. The book is the 1853 autobiography of Solomon Northup, a free black man who was kidnapped in Washington D.C in 1841 and sold into slavery. He worked on plantations in the state of Louisiana for 12 years before his release. The other big plus to this one, is that it sticks to historical truth – unlike The Butler, where the Director chose to “spice up” the story, having the central character born in Georgia – instead of Virginia. Met Mr Allen at a Christmas Party at the White House in 1976. I remember him distinctly because of being introduced by a family friend ho was a chef there – and a conversation about the “honesty” and racial feelings of the various Presidents he had served under to that time with the Master chef. Now – gay people may have “gaydar” – but black folks have “racedar” – that is reading the body language and reactions of a white person they interact with. One of the things Allen said was to keep an eye on whether when then new President Carter came downstairs to greet the staff, whether he looked them in the eye while shaking hands (or even shook their hands, which Nixon would not do). He then went on to say that despite the common belief that Eisenhower hated black folks – when he shook your hand he looked you straight in the eye regardless of race. which said a lot more about the man than any Monday morning quarterbacks in the press. I broke into the conversation and asked him which did… And which didn’t. He told me a story totally confounding my then 70’s belief set. I wish the movie was about that. And unlike the movie – NO – Ronald Reagan was no racist. 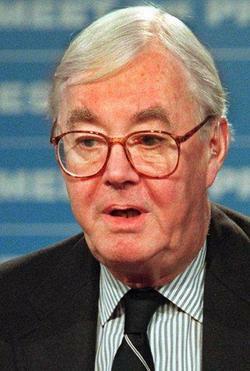 Although unfortunately several of his senior staff, like Ed Meese, were sheet wearers. TIFF 13: Did Steve McQueen’s ’12 Years a Slave’ just change the game? TORONTO — Brad Pitt didn’t say much during the question-and-answer session that followed the Toronto International Film Festival premiere of “12 Years a Slave” on Friday night, just a short comment on why he produced and co-starred in the Steve McQueen period drama. But, like his turn as an abolitionist-minded maverick amid a group of brutal slaveowners, Pitt spoke volumes as he stood on the stage with cast and filmmakers. “If I never get to participate in a film again,” he said, his voice trailing off as if to imply this would be enough, “this is it for me,” he finally finished. It’s a sentiment you could imagine the lead cast members —Michael Fassbender, Lupita Nyong’o and of course Chiwetel Eijiofor, standing out amid the standouts — sharing with Pitt. And it’s a sentiment you could imagine the audience feeling. Festivals come and go; movies rise and fade. But once in a great while there’s a film that feels almost instantly, in the room, like it’s going to endure, and change plenty of things along the way. And “12 Years” offers that feeling. Director Steve McQueen (r) and co-Lead Actor Michael Fassbender (l). It’s equally true on a social level. “12 Years” tells the fact-based story of Solomon Northup (Eijiofor), a free man who in 1841 was kidnapped and sold into slavery, and his travails — at once horrifying and surprising, no matter how much you think you’re ready for them — when he is trafficked to a series of Southern plantations for more than a decade. It also has the kind of bracing honesty that has always been rare in Hollywood and is even rarer these days, a Hollywood where, if tough issues are taken on at all, it’s under the garb of respectful period drama or easy sentiment. Slavery is pretty much at the top of that list of tough issues. With films like “Django Unchained” and “Lincoln,“ the subject has have become slightly less taboo in the past few years — but only slightly.“Roots” broke new ground on TV more than three decades ago, yet few have followed in its path. McQueen is finally willing to pick up the trail. But maybe that feeling of change was most apparent because the movie went beyond its ostensible subject of race and the fight for emancipation. 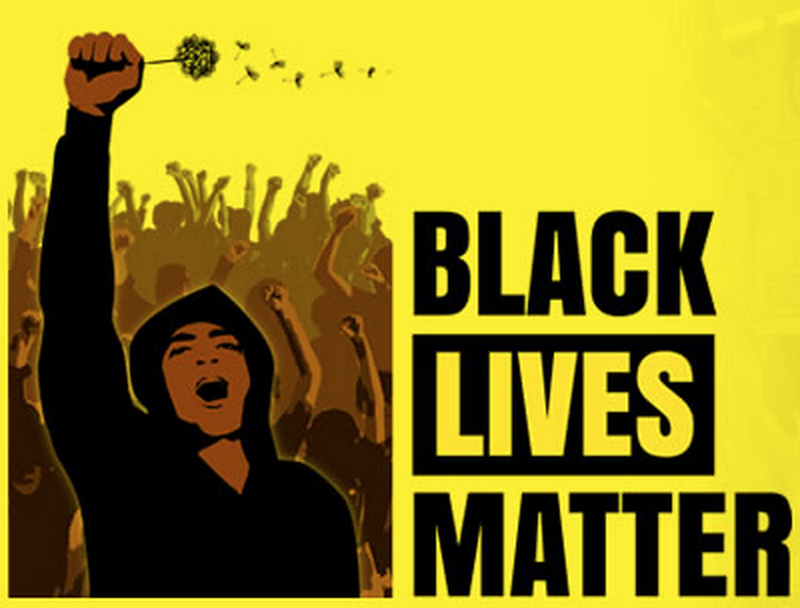 After the screening, several people I was sitting near began comparing the movie, favorably, to other films about race. A worthwhile comparison. But the film also evoked parallels to a more unexpected movie, “Schindler’s List.” Exactly 20 years ago that film paired impressive filmmaking with a wrenching subject, and in so doing achieved something remarkable — used cinema to change the way we view a cataclysmic period we thought we knew. “12 Years” has the power to do the same thing. As this movie rolls out this fall, people will talk about the questions it raises, about the evolution of race relations, about what it’s saying on the matter of slavery, whether nearly 150 years after the end of the Civil War there is resolution or closure, whether there can ever be resolution or closure. And there will be, inevitably, a backlash, people who will question the choices McQueen made, will scrutinize whether this detail softpedals the history or that detail overplays it, whether he went too far or not far enough, whether he fetishizes too much or too little. Mostly, people will talk about slavery in a way they haven’t before because by seeing the film they’ll experience it in a way they never have before. McQueen on Friday summed up his reason for making a movie about slavery thusly: “For me it was a no-brainer. I just wanted to see it on film. I wanted to see that history on film. It was important. It was that obvious. And that’s it,” he said, putting a period on the sentence. But the conversation is only just beginning. BTx3 is going to see this one. This one strikes a personal chord as part of my own family fought re-enslavement after the Revolutionary War for near 50 years. While no letters or material from those family members still exist (although there are a few pictures), there is ample evidence in court documents from 1790 through 1840 which document the trail… Including 4 court cases where slavers tried to claim various members of he family were escaped slaves. A decades long struggle which by a bit more than just local legend included several killings.